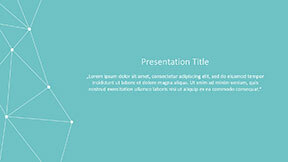 Need a professional looking PowerPoint presentation template that is going to impress your audience and help you to tell your story or deliver your elevator pitch? Below are 12 unique and 100% free MS PowerPoint templates that you can download, unzip and revise to create compelling and persuasive presentations. There is no hidden cost and no email address required. Each template is free and has several slides included that are ready to use. 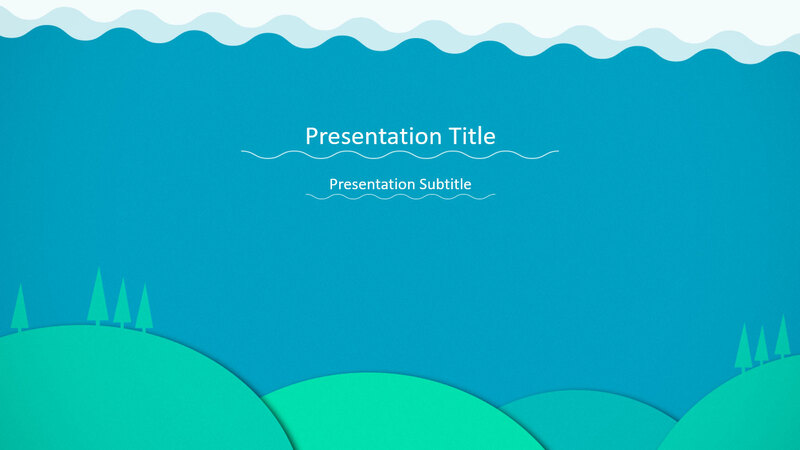 Creating unique and original presentations has never been this easy! 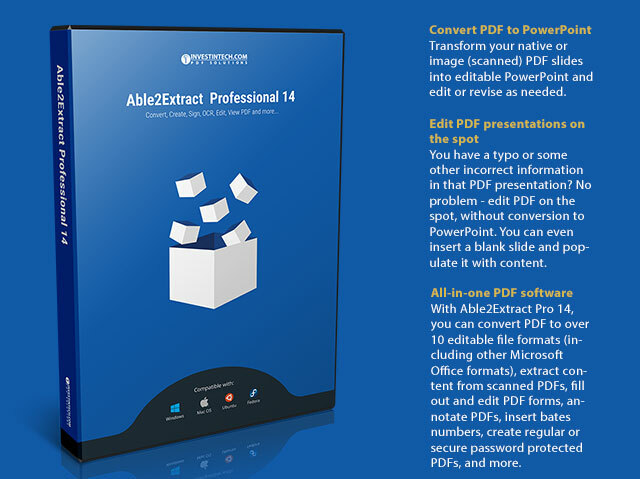 Our 100% free templates are designed to be used exclusively with Microsoft Office PowerPoint. 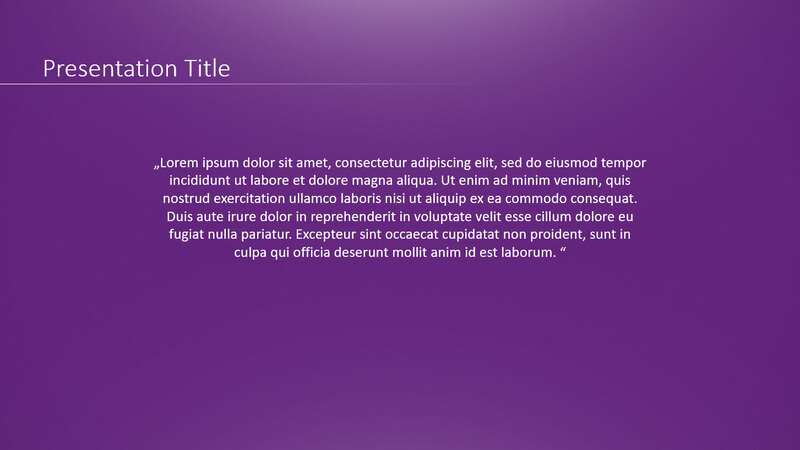 Browse the collection and download any or all of the free PowerPoint templates! No need to share any personal or contact information with us - if you like our templates for PowerPoint presentations, just download and use them. Feel free to share this page with your colleagues and friends who may need some fresh templates for their own presentations. 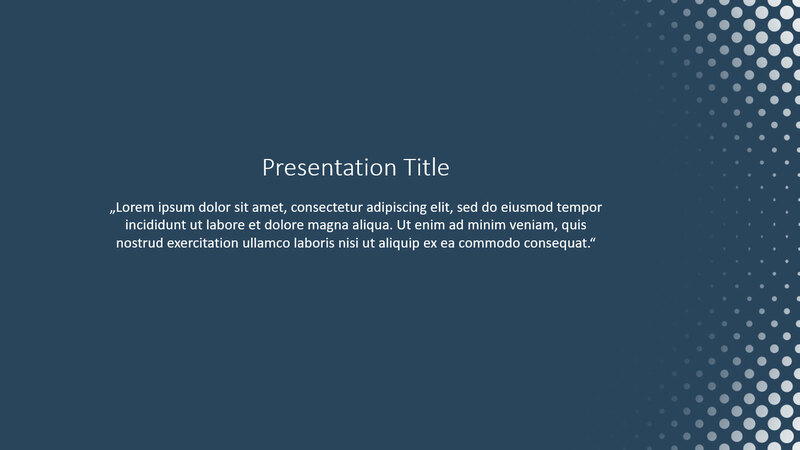 Build modern and engaging presentations using this template for your PowerPoint slide deck. The design features three intertwined circles in shades of midnight blue, subtly implying the growth of knowledge. A great choice for education and academic presentations! 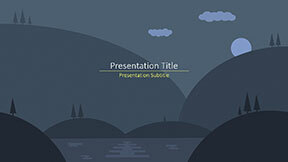 Here is the perfect PowerPoint backdrop for Internet and business technology presentations. Whether youre pitching your tech startup or giving a keynote speech at an IT conference, this template will help you to get your message across. 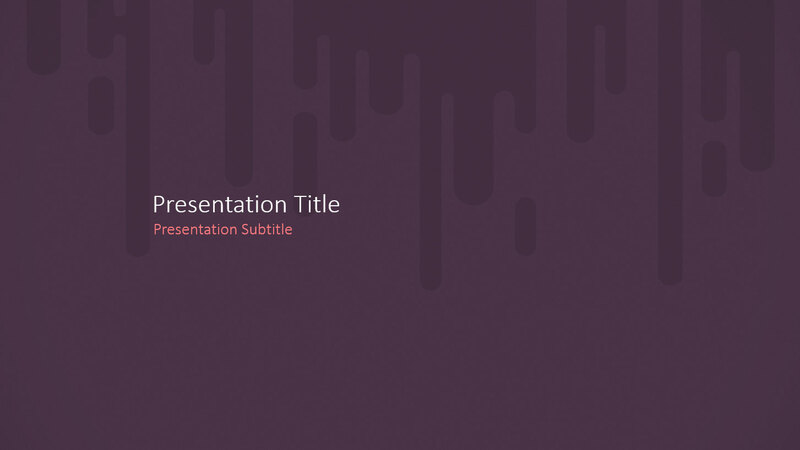 Build your presentations against this dark nature design to make your statement hits home. Dark Nature is designed for engaging your audience and getting your content to stand out at the same time. 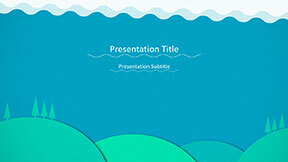 This is particularly suitable for presentations that cover weighty topics on protecting the environment. Here is a playful and colourful design for your slide deck. The abstract solid shapes and waves at the top make for an excellent backdrop for educational and training presentations. The colour palette and flat design style are perfectly paired as visual highlights for ecological and environmentally friendly topics! 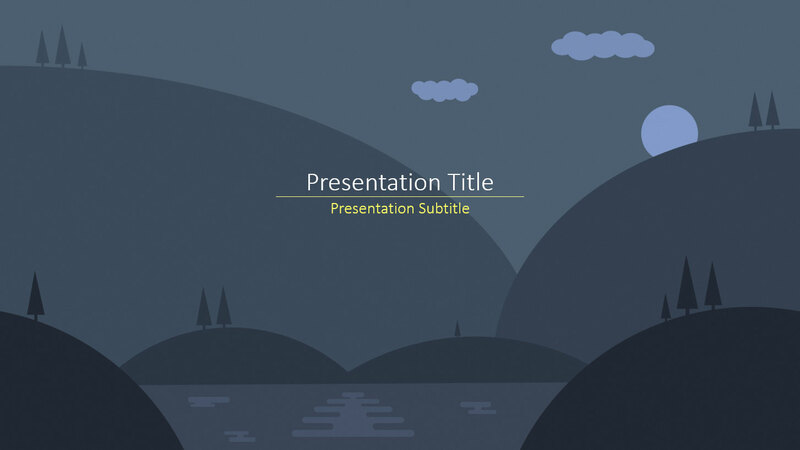 Design music-related presentations with this PowerPoint template! This thematic design is clean with a bit of added charisma in the bottom right hand corner. 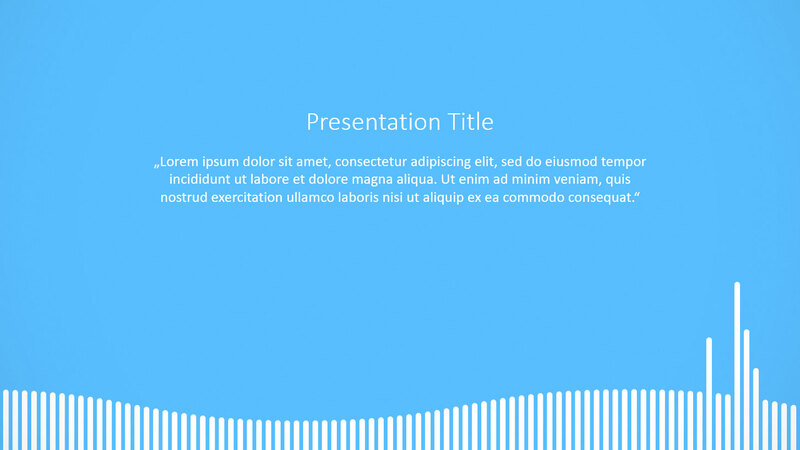 The light blue background combined with the white fonts and footer design creates a light, uplifting atmosphere that perfectly sets up any music-related content in your slide deck. 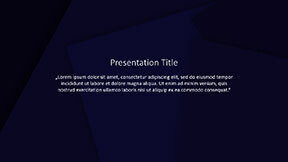 Here is a professional and very clean looking template suitable for all sorts of presentations. 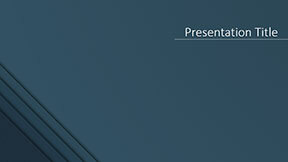 The design features the Halftone effect on a dark blue background. The added design fades give your slide a modern look and simple design boost that works well with all types of general content. 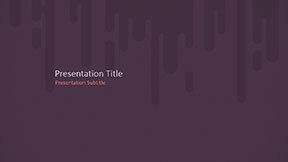 Create elegant but lively PowerPoint presentation slides using the Paint Drip design on a gorgeous violet background. 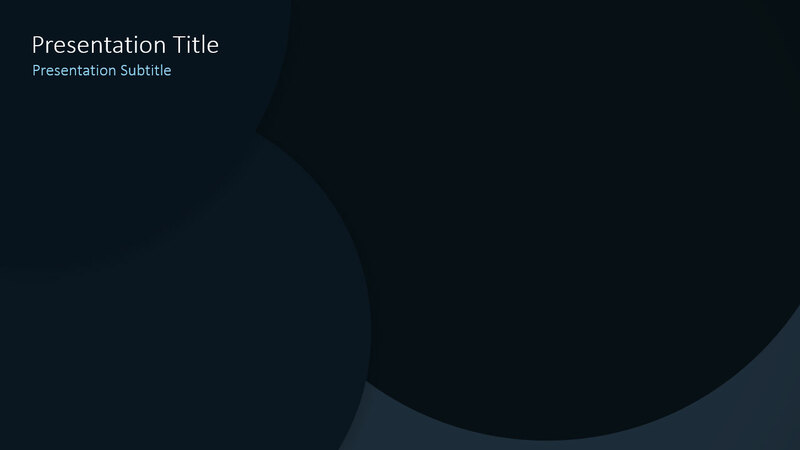 This template exudes a serious tone with its muted colour while bringing a light touch of personality to the slide. A great combination that adds both character and weight to your content at the same time. Thesis is a an excellent choice for delivering convincing student presentations, but also effective with slide decks for conventions, product booths, and major business or office events. This is the template to use if you want to draw your audience's attention to the text and bullet points. The backdrop design and deep colour creates a powerful visual effect that easily helps to enhance your delivery. Need to be conservative and simple, yet unique and engaging at the same time? Then you cant go wrong with the Blue Stripes design template. It ticks all the boxes: simple, clean, original and professional-looking. 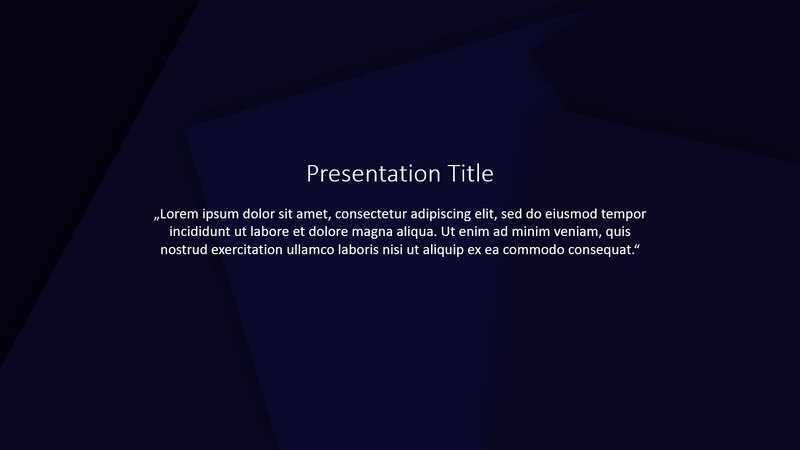 This PowerPoint template covers it all. 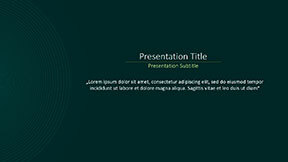 Here is one ultimately stylish and modern design for building an unforgettable PowerPoint presentation. This template features a radio wave design against an aristocratic solid green background. The overall effect is a simple, polished look that adds authority to your content and message. 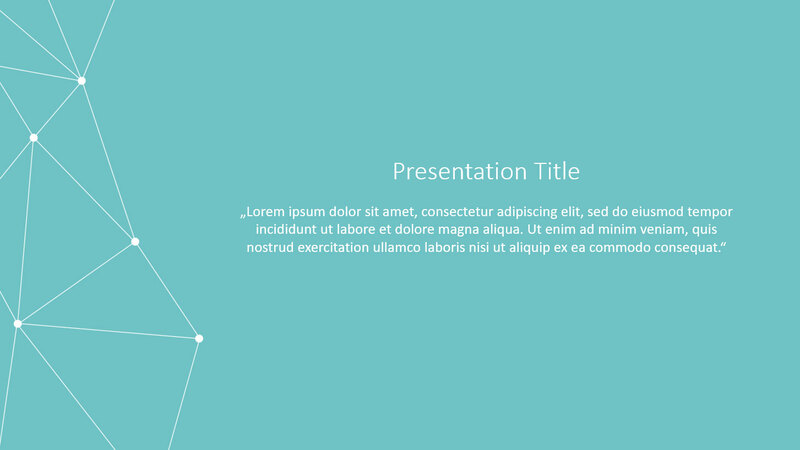 Boost your academic and scientific presentations with this subtle and thematic template. 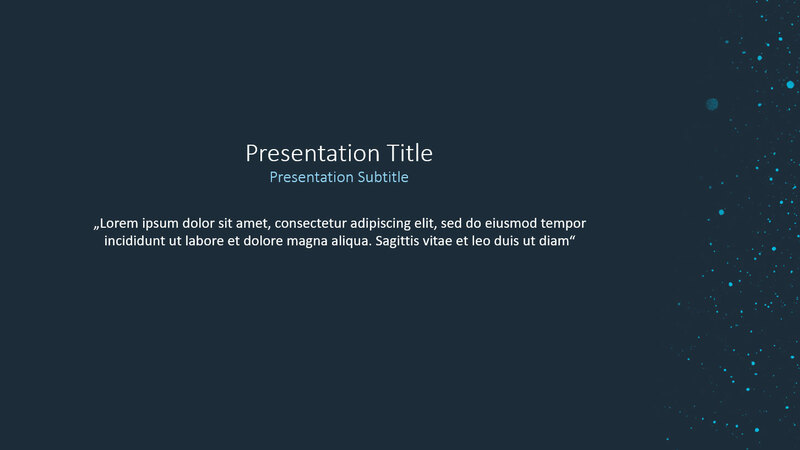 Make your presentation text and bullet points stand out easily in white and light blue fonts as they contrast against the midnight blue background. This template ties it all together with a light constellation pattern on the right hand side. 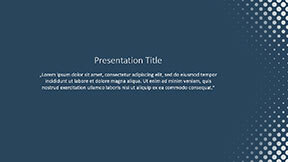 This is a clean and yet powerful PowerPoint presentation template. 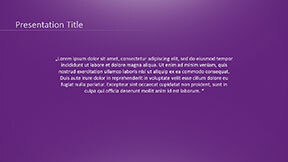 The simple violet background lets you create an impact, no matter what the content. The rich solid colour and white gradient shading create a textured, yet minimalist look that puts your text and content center stage.